I'm a young, responsible, attentive to details QA Engineer with 3 years of experience. My focus is on delivering quality web-based applications and web services. I really love to break things. So I suppose this ability will come in handy. I'm ready to bring your project to perfection. I hope that we will make excellent solutions together. Manual testing; Exploratory testing; Grey-box testing; Cross-browser testing; Smoke testing; Regression testing; Work with documentation (analyzing, creating, updating). The project to collect analytics using hardware (sensors) from fields - data on soil moisture, temperature, etc. Analysis of requirements; Creation of test documentation; Mobile testing; Manual testing; Functional testing; UI testing; Cross platform testing; Defects validation. 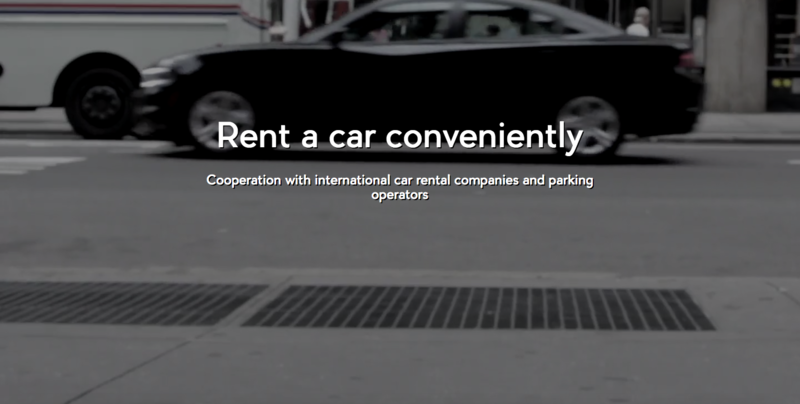 We are developing a car rent mobile app from scratch. The app includes Google Maps, proprietary navigation system, instant messaging, as well as a door lock opening mechanism that operates via Bluetooth. We continue to develop new features. Manual testing; Grey-box testing; Functional testing; GUI testing; Usability testing; Cross-browser testing; Smoke testing; Regression testing; Back-end testing with Postman; Requirements analysis; Writing test documentation: test cases, bug-reports. We created an online-shop to rent building tools in Norway. It includes desktop and mobile cross-platform versions. We developed database structure, as well as designed UI and implemented the number of payment schemes. Manual testing; Cross-browser testing; Smoke testing; Regression testing; Requirements analysis; Writing test documentation: test cases, bug-reports.